This poly/cotton blended fabric can be used for bedspreads or pillow shams. 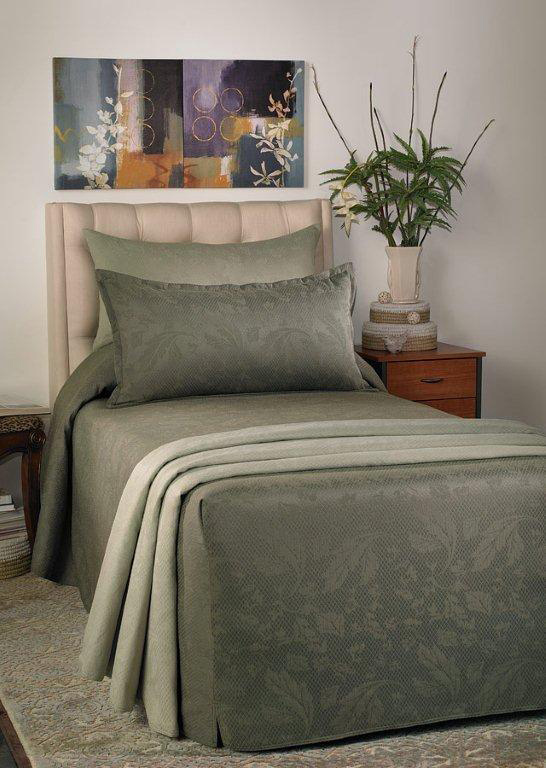 Breathable and durable, the Tara bedspread adds a distinctive, classic look to your residents' rooms. Available in throw or fitted style.